You have a choice for title services. 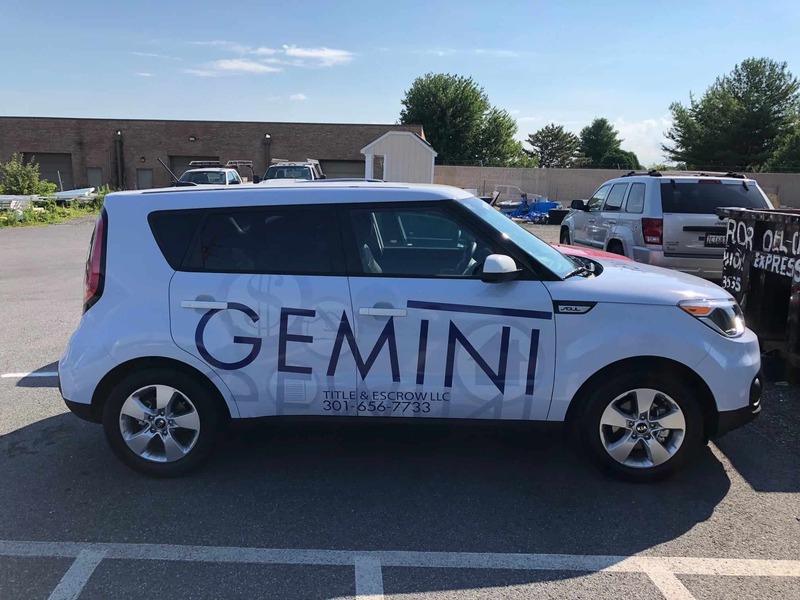 GEMINI TITLE & ESCROW, LLC’s goal is to be the leading land title and real estate settlement service provider in the fast-paced Mid Atlantic real estate market. With over fifteen years of experience throughout Maryland, DC and Virginia, Gemini Title & Escrow, LLC efficiently provides quality services at competitive rates. Our staff strives to serve our customers in a friendly and professional way. With continuous resource development, technological innovation, teamwork, and communication, We aim to deliver unparalleled service and customer satisfaction with our teamwork, communication and training. We pride ourselves on our reliability, our strong values of integrity and professionalism. Trust in Gemini Title & Escrow, LLC to service your next settlement. You need a trustworthy partner who understands your needs. Choose Gemini Title & Escrow on your next transaction and experience a smooth and successful closing. Gemini Title & Escrow is proud to say that we have the necessary experience to meet or exceed the compliance guidelines that are required of lenders. Gemini Title & Escrow, LLC is familiar with the unique challenges presented by Real Estate Owned (REO) transactions throughout our region.